HomeThe Royal Culture Festival is back in Seoul! The Royal Culture Festival is back in Seoul! You may notice that a lot of Korean historical dramas and movies have the Joseon period as their settings. 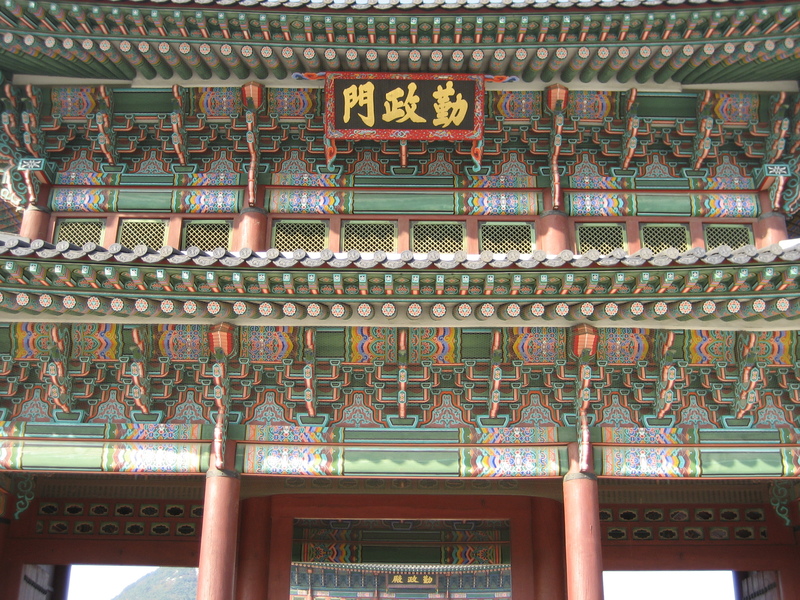 The Joseon Dynasty (1392-1897) was the last dynasty and the longest-ruling dynasty in the Korean history. Given its long ruling period, it has left a lot of cultural legacy to modern Korea, for example, Hangeul, the Korean language, which was invented by King Sejong, and a lot of heritage in arts, literature, architecture, science and technology, etc. If you want to learn more about the Joseon royal culture, you should participate in the annual Royal Culture Festival (궁중 문화축전) which is held from 28 April to 7 May 2017. This is the 3rd year in which the Festival is held. Events and exhibitions relating to Korean history and royal culture like traditional Korean music performances, photo exhibitions, traditional food tasting, reenactment performances depicting lives of the Joseon royals, and cultural experiential programs are held at four major palaces (Gyeongbokgung Palace, Changdeokgung Palace, Changgyeonggung Palace, Deoksugung Palace) and the Jongmyo Shrine. For details of the activities to be held in these venues, you may visit the official website. ← Let’s enjoy Lotus Lantern Festival in Seoul!